Croatia, as the host of the European Handball Championship in 2018, EHF EURO 2018, had an obligation to organize an official event during 2017 – the final draw of the EHF EURO 2018, which would determine the national teams’ schedule for the European Handball Championship. The host of the competition, including the final draw, was the Croatian Handball Federation (CHF). The event had to be organized according to very strict and clearly defined rules set by European Handball Federation (EHF), which had to ensure the transparency of the draw. One of the main requests was that the event is suitable for direct television broadcasting. Key creative challenge was creation of attractive and high-tech dance performance that was performed at the same stage with the large draw table. Dimensions for the table were determined by the EHF, so the creative preparations needed to evolve with a dance around the obstacle on the stage. We created and produced an unique dance-video performance, specifically for this event. Dance movements were aligned with the video animations on three big screens, creating a spectacular interactive performance. Performance of Dance Center Tala was led by dance choreographer Larisa Lipovac. The crucial creative achievement, however, was balancing all the requirements for a succesful TV broadcast that also worked as an impressive event for the people in the venue.  Combination of sports event (draw), musical performances, 3D mapping and dance-video performance. The 60-minute final draw program that took place in Main Hall, adapted for direct TV broadcasting. VIP guests were handball representatives, EHF representatives and senior officials, CHF representatives and senior officials, representatives of host cities, representatives of the Government and the Ministry of Science and Education, representatives of the sponsors. The program started at 14:00 with a mini handball tournament located immediately in front of the concert hall. Host cities and sponsors also presented their products, services and venues. Cravat regiment in historic uniforms, including cavalry, greeted guests at the entrance. Water fountains were coloured with a 3D mapping, highlighting the 4 host cities. Preparation process lasted for six months. Final draw event was carried out successfully, respecting all strict technical and procedural requirements set by EHF. We prepared a unique, custom-made, entertainment program. Thanks to good preparation and communication with media, all interviews with players and other sport officials were conducted after the draw. Direct broadcasting was successfully transmitted. 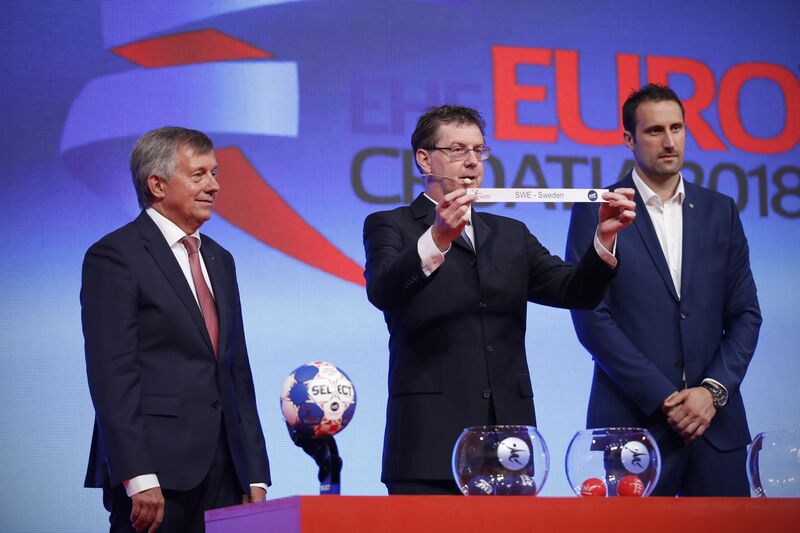 The sale of tickets increased immediately after the results of the draw. CHF and EHF were able to continue with the strong communication on their online channels in order to draw fans from all over the Europe to visit Croatian during the Championship. Agency was not in charge of communication efforts. Croatian Handball Federation did all the communication to media and via social media channels.